Very much. Farmers should have the ability to grow organic crops without fear of contamination from GMOs. Yes, companies that make GE seeds should be held liable for contamination events that adversely affect non-GE crops nearby, particularly if the companies maintain such stringent property rights ownership of their GE products. We will need to work collaboratively with the state legislature to ensure that non-GMO farmers do not have to worry about contamination. One solution might be to create mandated buffer zones between GE and non-GE farms, but we would first need a study to determine how large of a buffer is adequate. I absolutely believe that this decision is up to the community if the state refuses to take a stand. Local farmers understand their needs best and should be able to take action. I do. We need to be creative in our plan to combat climate change and incentivizing farmers to using sustainable carbon-sequestering farming practices would be a great step in the right direction. Dr. Witt practiced medicine from 1976 until she retired in 2016. 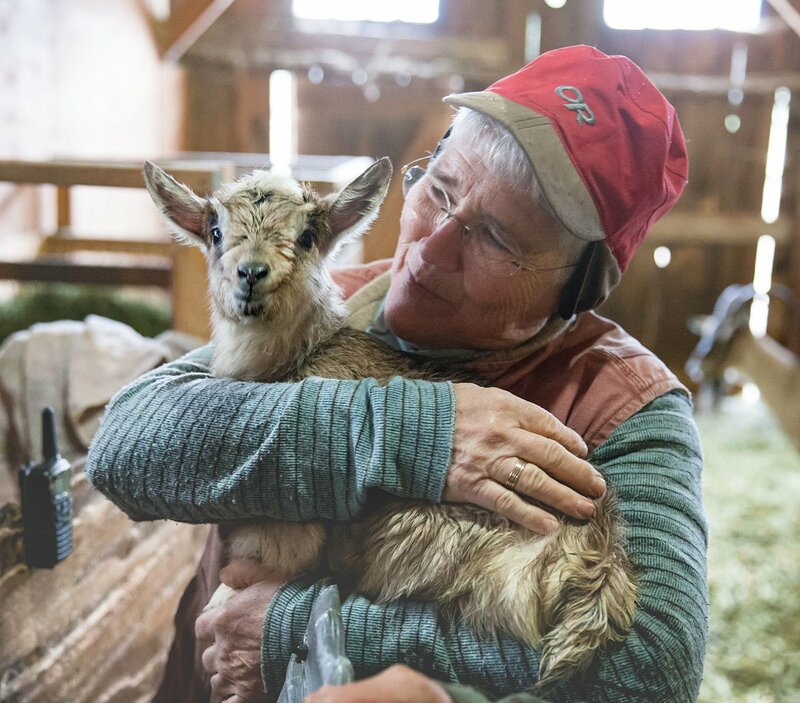 Thirty-three years ago, she started a side-career when she and her family bought 445 acres of forested land in Jackson County that became Willow-Witt Ranch. Goats are the basis of the dairy operation; they also produce eggs, meats, and vegetables that they market locally. The small farm is part of the Southern Oregon tourism industry with overnight farm stay accommodations. They are proud of the forest management practices and wetland restoration projects that have enhanced the health of the soil, water and wildlife. In 2007, Willow-Witt Ranch earned Jackson County’s Tree Farmers of the Year award for long-term stewardship and education. Vote for Dr. Witt! To support her campaign, please contribute and volunteer.